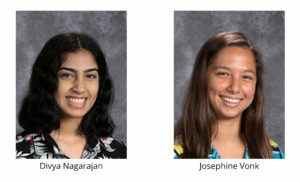 Congratulations to two Klein High School students, Divya Nagarajan, and Josephine Vonk, on their outstanding performance on the ACT test where they earned the highest composite score of 36! 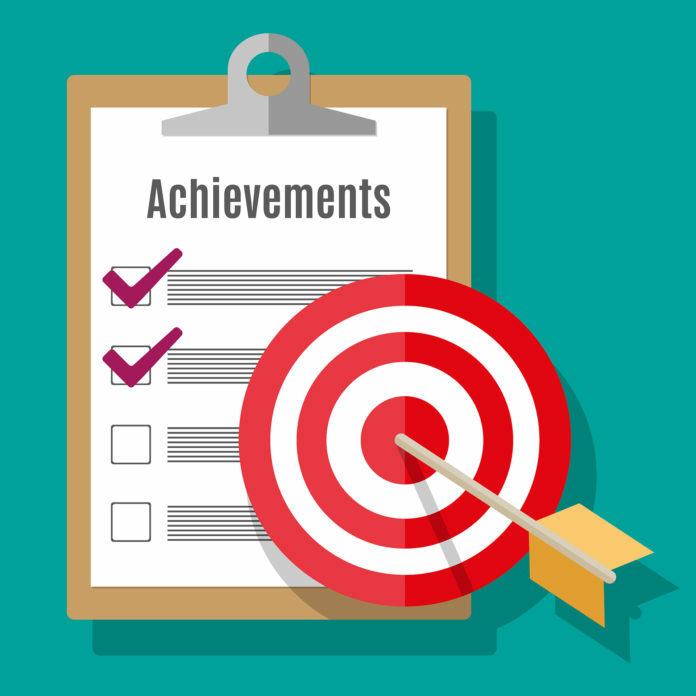 On average, only around one-tenth of 1% of all test takers earn this top score. Among US high school graduates in the class of 2017, just 2, 760, out of more than 2 million students who took the ACT, earned a composite score of 36! Congratulations to both of these ladies on being whole learners who insist on high expectations!